Today I had the pleasure of leaving Surrey. I have wondered sometimes if it might be kinder to Surrey if someone just pulled the plug on it as you might on a spider in an enamel bath. As I left I was listening to a Simon Ponsonby podcast on justice. Simon articulated that he had a newly discovered heart for the poor and repented publicly of times when he had ignored that. As I have walked much of the width of Surrey (albeit its more rural & scenic areas) I have been confronted by extraordinary avarice and isolationism. ‘Dogs roam free’ ‘KEEP OUT’ proclaim numerous signs on gateways to houses well hidden at the end of long well kept paths. Unknowing to the proud owners, keeping the world away from their well secured assets, the terrain here closely resembles the picture of hell described in The Great Divorce by CS Lewis. One hotelier described her and her 90 year old mother’s almost total (voluntary) isolation from village life. It’s one thing to have a castle like home but how empty and weak a version of humanity if it has no one to share it with. Who could share? The widow, the fatherless, the aliens, the marginalised… There’s a few of those trying to cross the Mediterranean as I type. 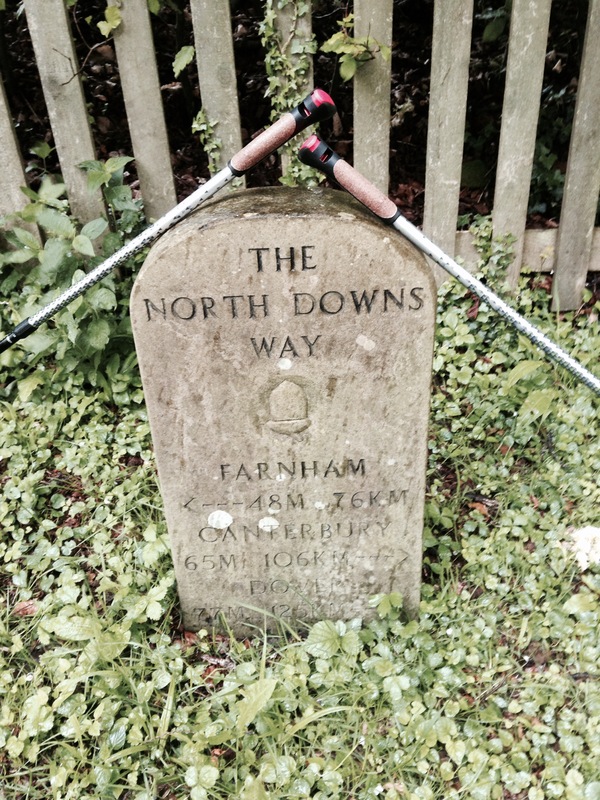 But even if they made it through fortress dover I very much doubt there would be ‘room in the inn’ on the old pilgrims route in Surrey. On a more uplifting note I heard recently of staff being moved out of offices in Lambeth Palace to make a space for parents of children recovering at Guys Hospital to receive hospitality – nice accommodation and somewhere to stay. Now that is a great step forward. The old Methodists used to say: ‘earn all you can, save all you can, give all you can’. For to those who have been given much, much will be demanded… The one thing the disciples were concened about in Acts when Peter wrote to Paul was that they remembered the poor – and it was the one thing Paul was also keen to do. I wonder what sharing with the poor would look like in Surrey and how much it might redeem those who have the extreme privledge of living there.